Click the button below to add the !!!! 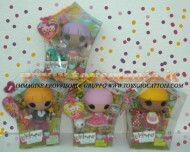 GIOCHI PREZIOSI LALALOOPSY OFFERTA SPECIALE !!!!! 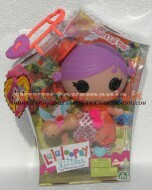 LALALOOPSY FRATELLINI E SORELLINE LALALOOPSY LITTLE DOLL TODDLER , TRICKY MYSTERIOUS COD 18428 INGROSSO to your wish list.